A wide array of units are designed specifically to suit your discriminating taste. At BSA Tower, we make sure that everything you need is within your reach. Relax and embrace the welcoming warmth of the elegantly designed bedrooms offering comfort and style for that well deserved rest. 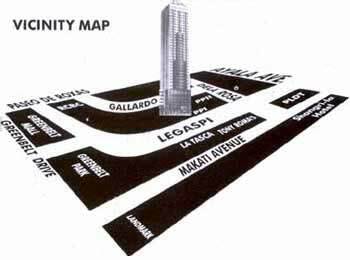 The BSA Tower Suites in the midst of Makati City's financial, shopping and entertainment district. Here, you will experience the true essence of modern living. . .